Suddenly we find ourselves significantly closer to the big summer plans than we were just the other side of a fireside pie and pint ago. That bedtime cocoa and biscuit routine that felt essential through the dark months seems like a mistake now we eye our girth in the raw spring daylight. Eight weeks? Hmm… maybe with a bit of effort there’s still time to get some effective training under the belt. If you needed one – those tracksuit bottoms are very comfy and forgiving, aren’t they? Four weeks? One good ride this weekend and then it’s probably time to start tapering. Maybe if you plan things really carefully you can still boost that fitness. Hmm..let’s just grab a pen and work a few things out… that weekend there’s Aunt Dora’s surprise 80th, and then there’s the kids’ football and it’s your turn to be taxi, and then… well it’s all quite complicated really, let’s just have a sit down and a beer while you figure it all out. And another beer, because it is Friday, and, well, it’s been a long week and you’ve not seen the family so maybe going out tonight would be a mistake, let’s have another beer instead of a ride. You are a riding MACHINE. You can DO this. Get your bum in the saddle and SWEAT! Embrace the hurt, push, give it 110%. You are a WINNER! In fact, you’re such a winner, it’s probably fine if you delay that training just a little longer while you read Fresh Goods Friday. Is that actual daylight outside? 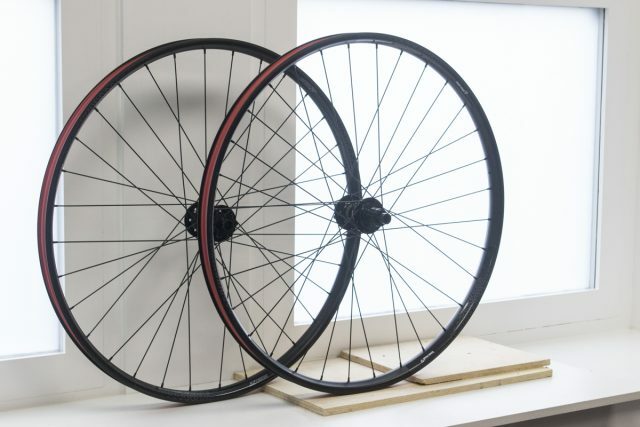 Yes, that really is the price for the pair of these wheels. 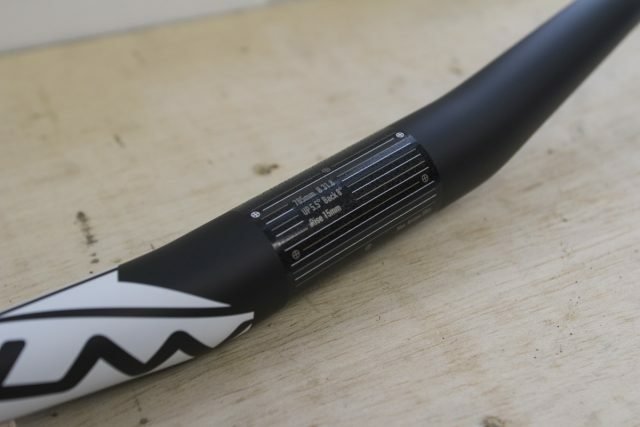 29mm internal width, add some 34mm tape and you can go tubeless. 29er with 29mm internal width. Love Mud, for mud lovers. Alpkit’s Love Mud hubs are designed to be easy to work on, have sealed bearings, and can be supplied with a Shimano 11 speed freehub (10 speed spacer provided), or a SRAM xD Driver. Hubs are convertible 110/141 Boost QR or 110/148 Boost bolt through. No, we’re not on a doping regime in an attempt to offset lack of training. 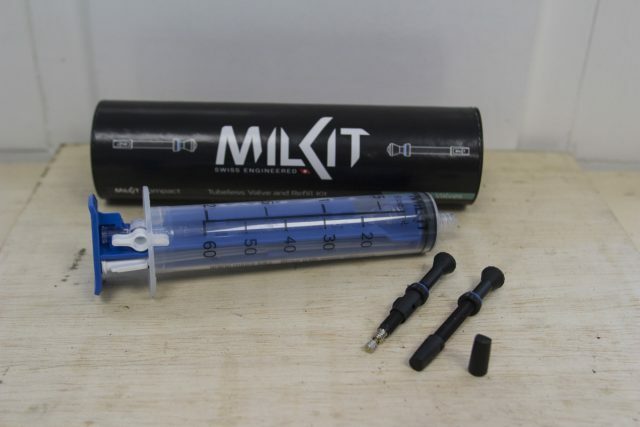 This is a tubeless system featuring a special valve that allows you to top up and remove sealant without removing the tyre. Reuse the sealant when swapping tyres, or just check and top up your sealant levels before a big day out. Cunning. Salts for when you’re sweating, not salts distilled from sweat. 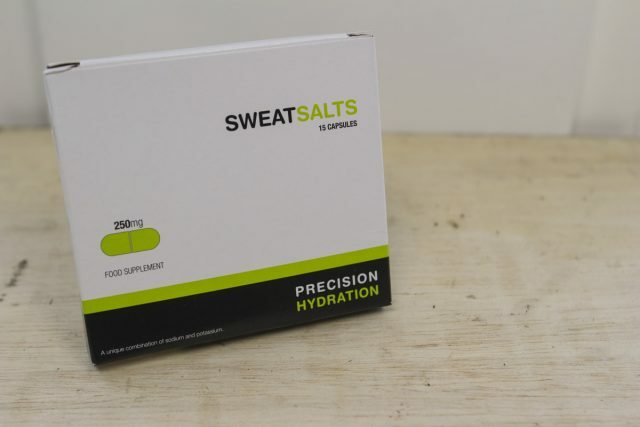 You take one or two of these an hour with a swig of water, during vigorous sweaty exercise, to keep your electrolyte levels up and stop you getting cramp and such like. How salty is your sweat? Depending on how sweaty you are, you might need a different level of SweatSalt. There’s a sweat test on the website so you can check how dripping you get (but you’ll need to hand over your details to be emailed the results). 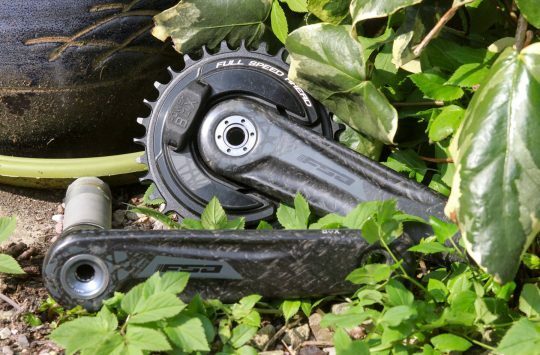 Then you can choose these packs according to whether you’re pootling along in spring, thrashing on the turbo, or going epic in hot and humid trans-continental races. These sachets mix in with your 500ml of water so you can drink them as you go. 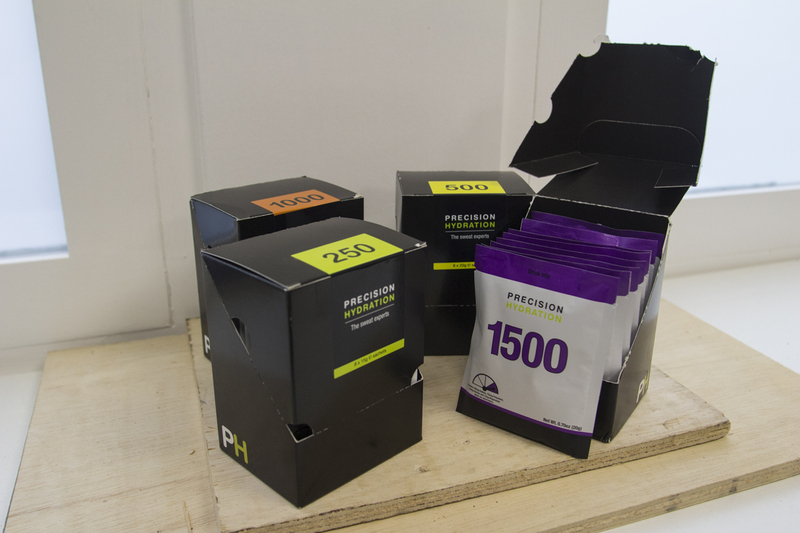 Speedy sachets for speedy cyclists? Instant porridge, just add hot water – possibly handy for on the go bike packers, or to sling in your backpack for breakfast after the ride to work? We have two flavours here: Coconut and Chia (which are dairy and gluten free)); and Super Seeds (which are gluten free). There’s no added sugar in either flavour. So it’s probably OK to have them as a second breakfast, or even a little bedtime snack, right? 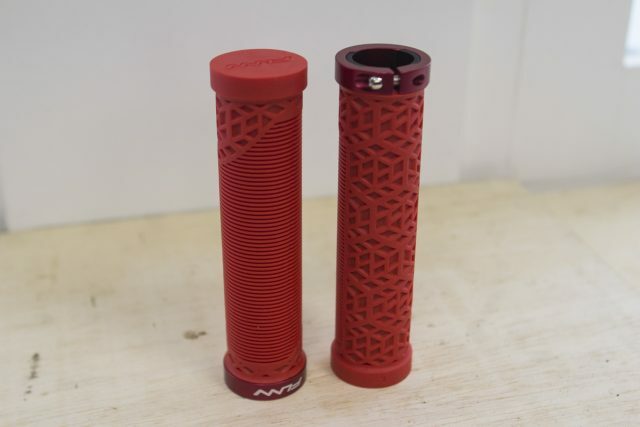 Funn’s new Hilt grips come in black, blue and this lovely bright red colour. They feature a combination rib and waffle pattern (mmmm sounds delicious) and are made of a rather comfortable, soft rubber compound. Tech specs from the Funn website are 30mm diameter and a weight of just 96g. Clips and pins to keep you planted. 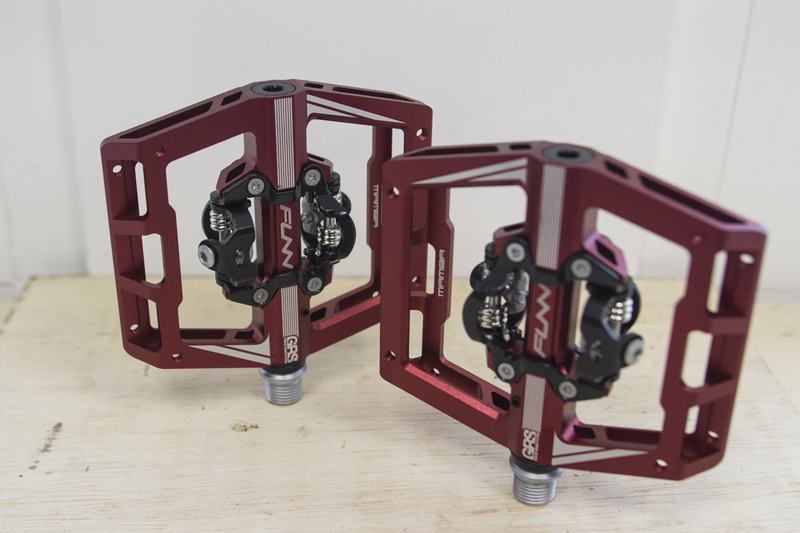 The Mamba is Funn’s platform pedal with integrated SPD clip in system. Our test pair are the double sided SPD version which weigh in at 500g a pair, but there is also a single sided version that weigh 50g less. Funn has manufactured the Mamba from forged then CNC finished alloy with a cromo axle and DU bushings. One of the standout features is the GRS (Grease Renew System) which allows you to pump fresh grease in to the body via a grease port. Available colours include orange, black, grey, blue and red. New Funn graphics and matt black is a classy look. Handy cutting guides at 5mm intervals. 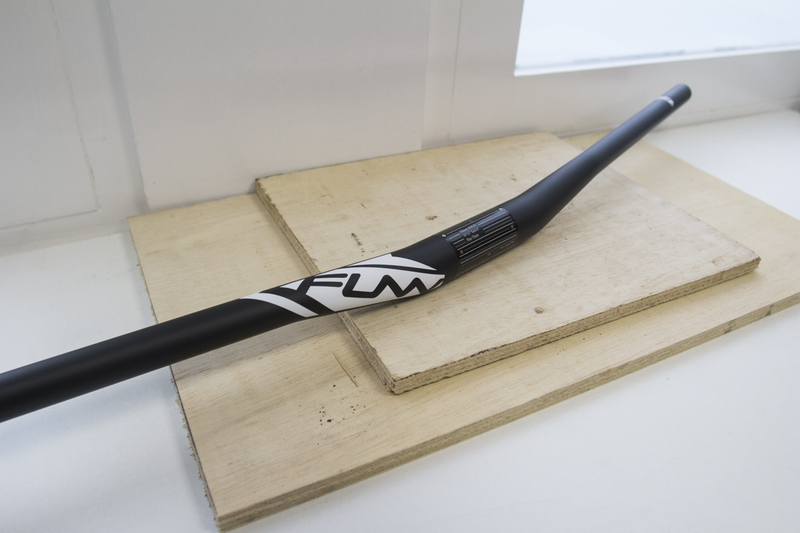 The Black Ace is Funn’s carbon riser bar that is “light enough for cross country and strong enough for Enduro”. Weights start from as little as 185g for a 7mm rise model up to 195g for the 30mm rise version. 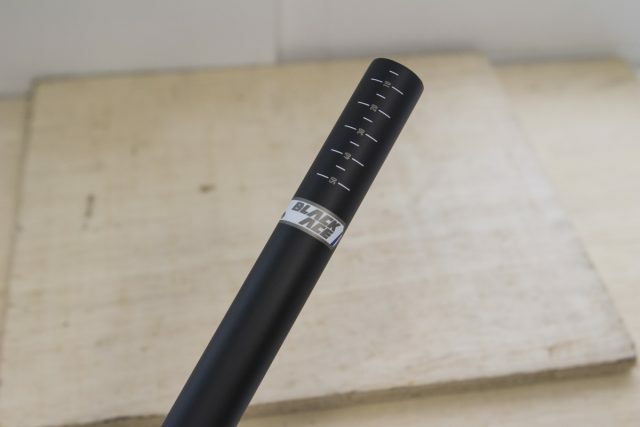 All Funn Black Ace come in UD carbon which gives a matt finish and measure 785mm wide. 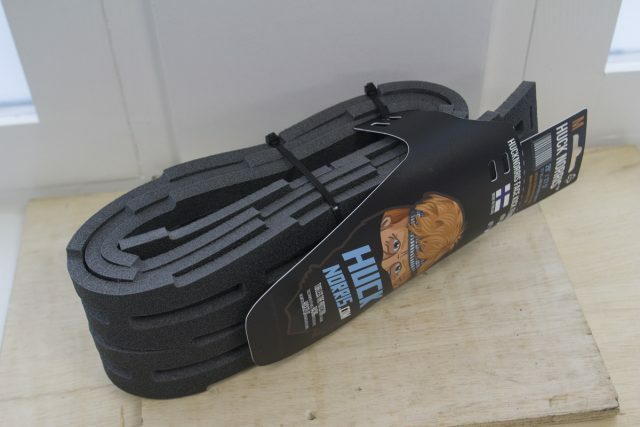 We first saw the Huck Norris at Eurobike where the simple foam insert was launched as an alternative to other puncture protection systems. 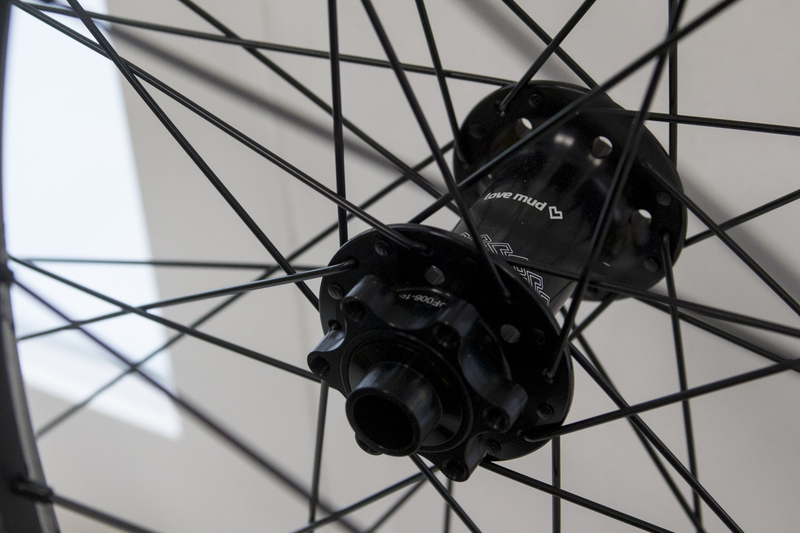 Simply put, the product is a high-density foam rim protector that fits 29inch wheels or chopped down to suit smaller rim diameters. Cleverly the foam used is a closed so it won’t absorb tyre sealant and the packaging is actually a front mudguard. And no, it’s not just a camping mat foam… we asked. Easy lube system for your cables. Cable Lubie has the potential to be one of those pieces of kit you didn’t realise you needed until you get it. We ran a story on them back in November and now we have some to test. 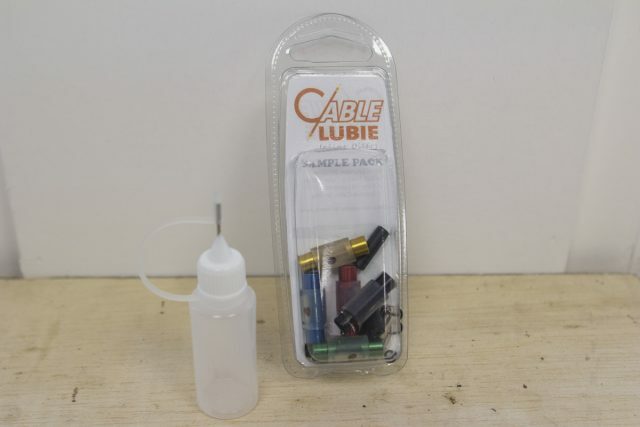 The simple “Inline Cable Oiler” instals to your current gear outers and gives you a quick and easy method of lubing and re-lubing your cables. A small “Oil Chamber Window” gives you a convenient, visual, and as it’s made from a self healing material, you can poke a hole in it to pump in more fluid. Insulated bottles for cold weather riding. 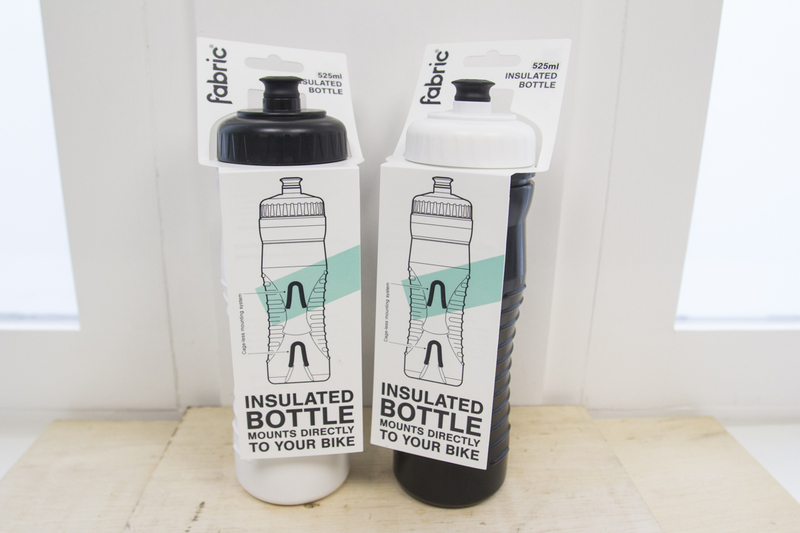 Insulated bottles using Fabric’s cageless bottle mounting system. Handy for when things warm up and you’d like your drinks to remain cool. Or for carrying a flask of hot tea with you to the office. Big clip, with enough strap length to run it to the side so it doesn’t dig in. Bum Bag or Fanny Pack? 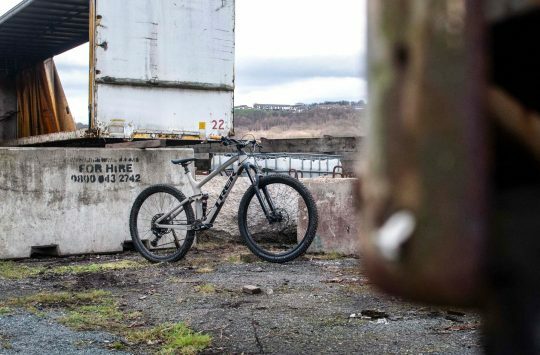 Where ever you’re from and what ever you call it the Bontrager Rapid Pack is a neat solution for those shorter 1-2 hour rides. 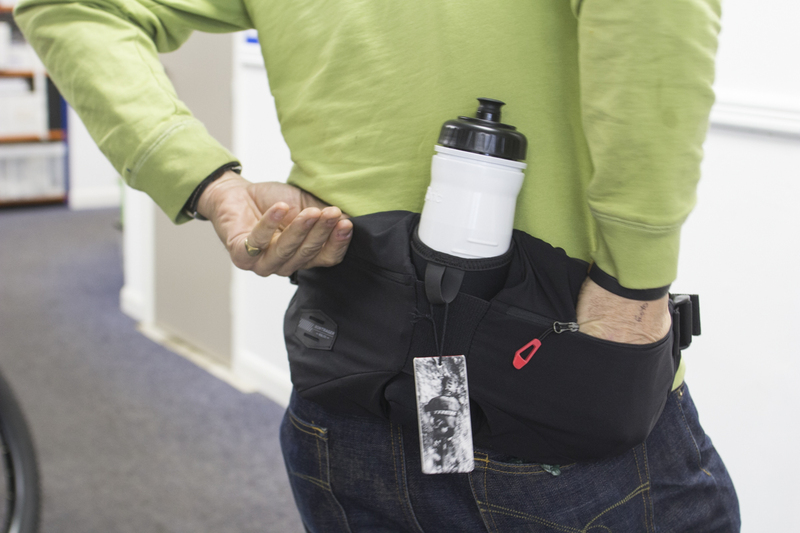 The pack consists of a central bottle holder, with pockets either side and adjustable waist strap to keep it in place. Each pocket also has smaller inner sections to keep your spare change away from your keys and phones screen, plus the there’s a small clip to keep your keys safe and secure. 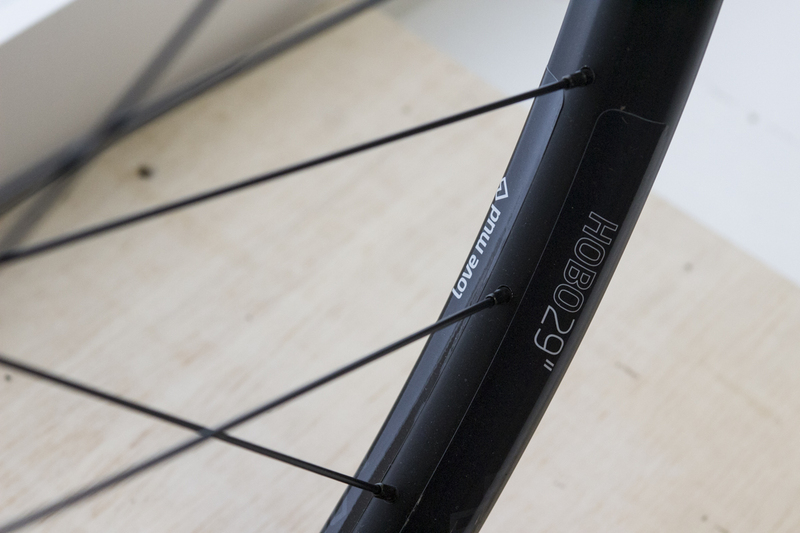 The workshop aero tuck, has proven to be the fastest way to change a tyre. Is this Chipps doing his aero tuck? Or flying a very small plane? Speaking of airplanes, the Ballista is said to have less drag then any other aero helmet available today, and as you can probably tell this is really meant for road riding not mountain biking. 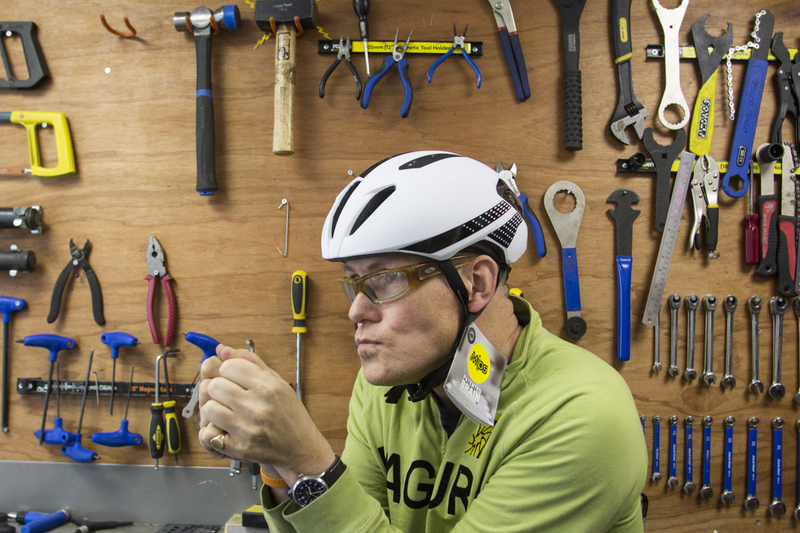 Still, if you are looking for a lid to keep you safe on your commute then the Ballista certainly ticks all the right boxes. MIPS comes as standard, there are big cooling channels to prevent overheating, plus it’s a very comfy helmet too. 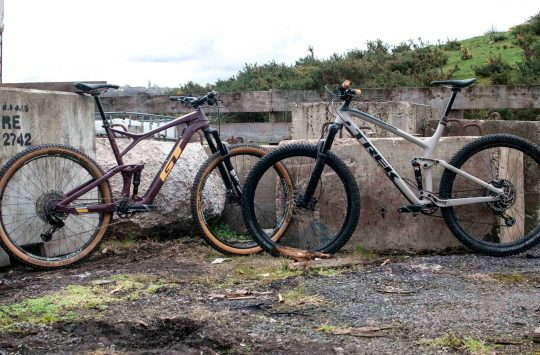 Right, that’s your lot, it’s time to get out there and get on with the training. Oh, is it dark already? And your lights aren’t charged? Oh well, best open a beer now and just get up a bit extra early tomorrow. It’ll totally happen. Won’t it? Ackh, let’s face it. Do we really care where we finish? It’s all about fun, and the ride, not the winning. Right? I say, Hannah, there does not appear to be a bicycle to lust after this week. Porridge is all very well, but difficult to get worked up about. Still, it is wonderful to see Joan Jett for the first time in years. And another thing. 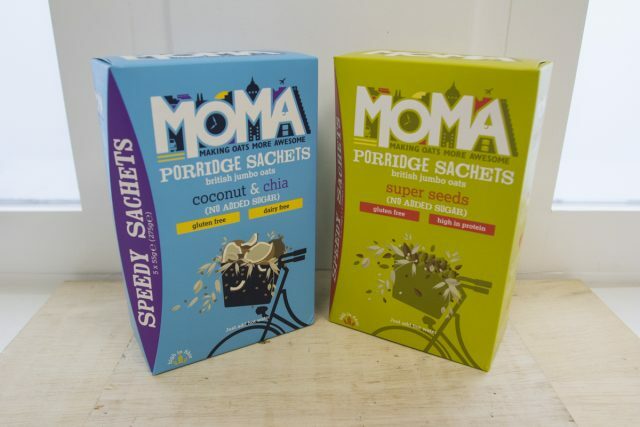 Porridge is made of oats, so unless contaminated during manufacture it is gluten free. Making a big deal that your porridge brand is gluten free is a bit like claiming your bicycle is special because it has wheels. Something GF does not automatically GF on the market. GF declaration on the pack is assurance that producer is adhering to all standards to provide GF products, without any cross-contamination from ingredients, lines, tools and other stuff that had contact with gluten. It is not such a problem for GF intolerant people – maybe a bit of tummy ache or other bad feelings but for people with celiachia it is matter of life and death. So if something is marked GF on the pack is is guarantied to be so.